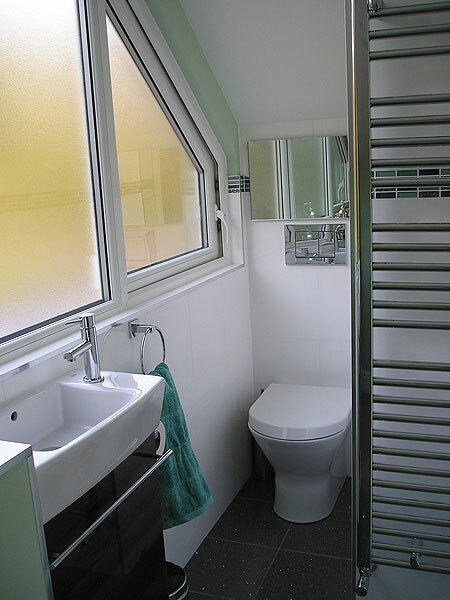 Vines Bathrooms has been established for over 10 years. 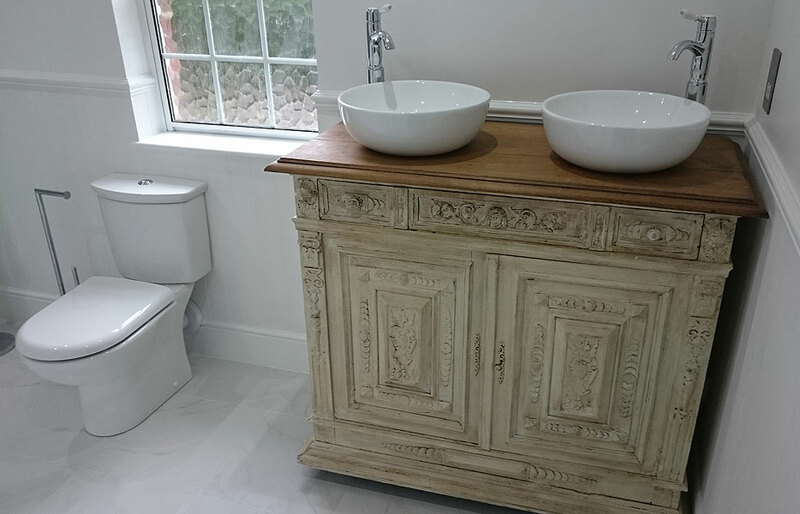 Customer service, good time keeping, tidiness and of course quality of finish are core principles of the business. 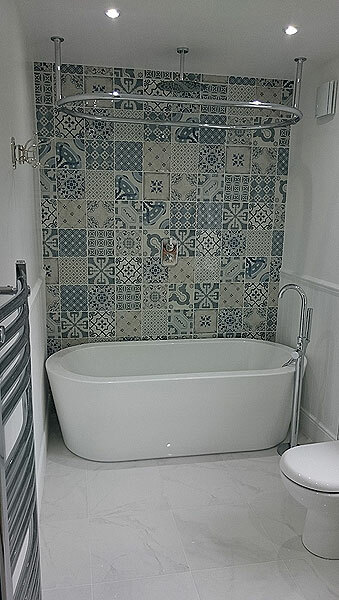 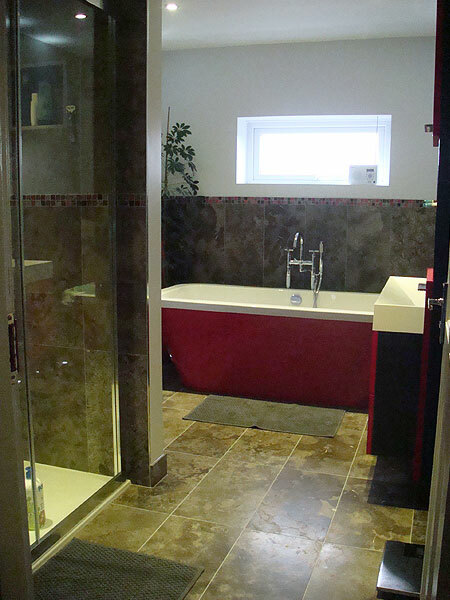 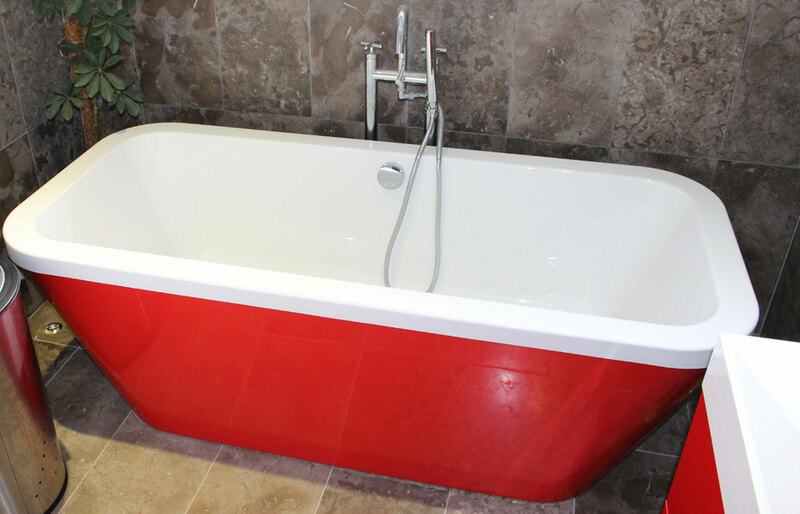 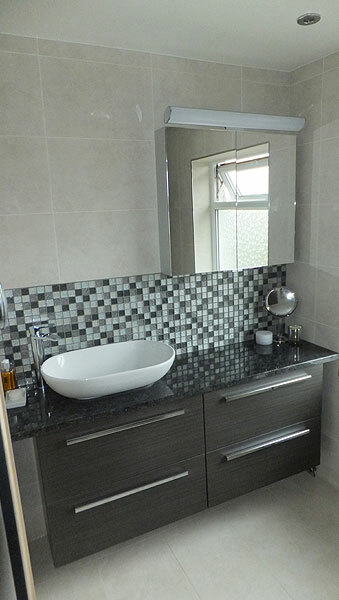 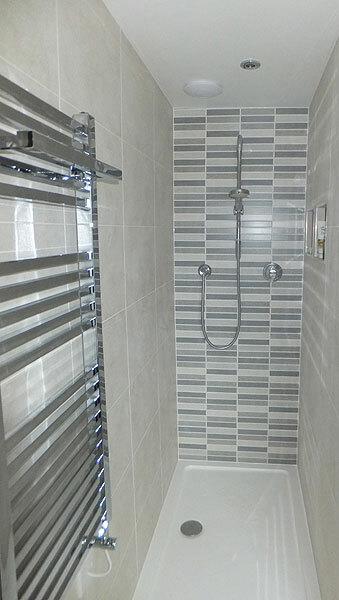 We are specialists in contemporary and traditional bathroom design and installation. 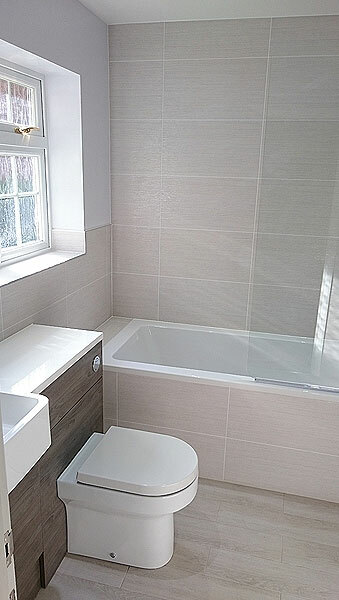 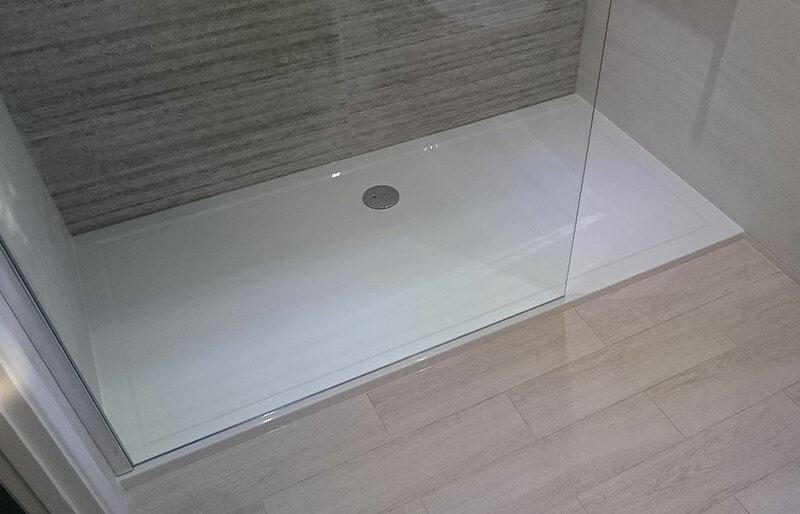 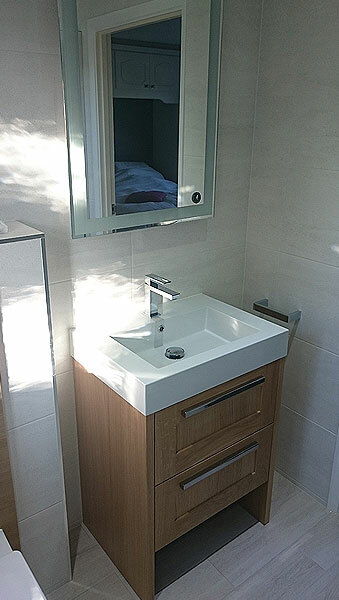 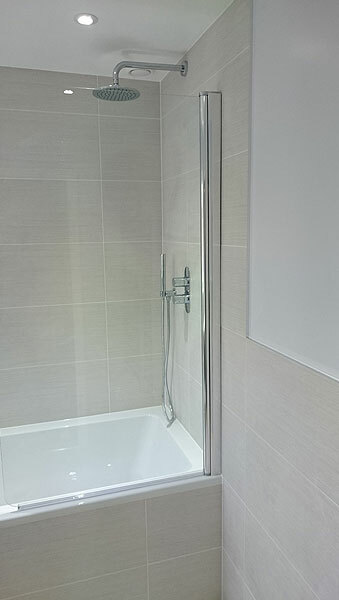 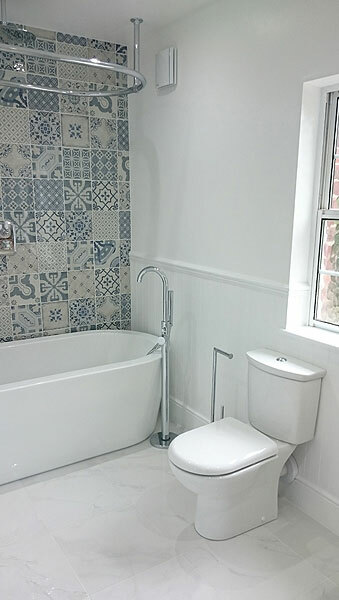 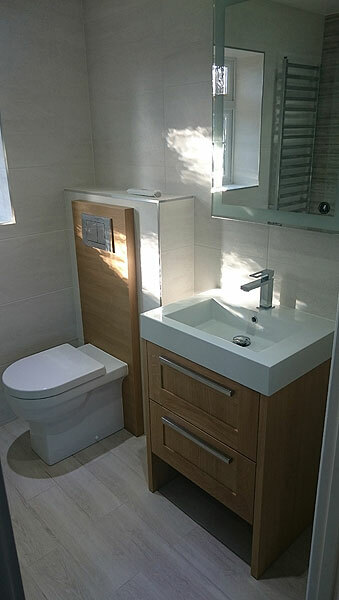 From a complete bespoke installation to like-for-like replacement or to any aspect of domestic plumbing and drainage, Vines Bathrooms offer a solution. 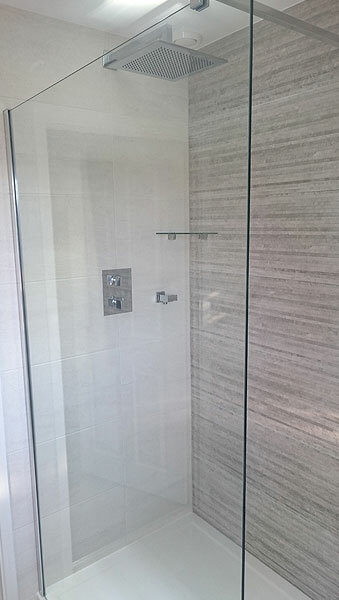 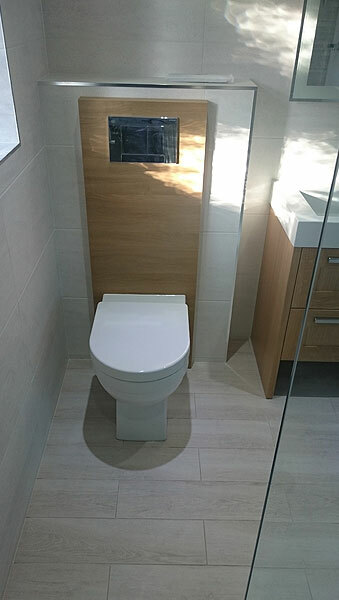 During a new bathroom or wet room installation, I will guide you through the whole project from start to finish giving my personal attention at all stages. 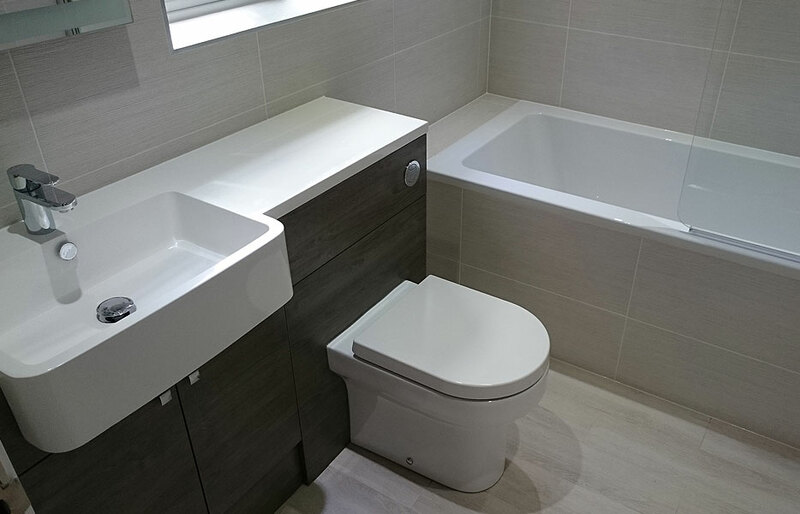 Following initial customer contact and delivery of your free quotation, I will personally see the project through to completion, ensuring everything agreed is implemented.